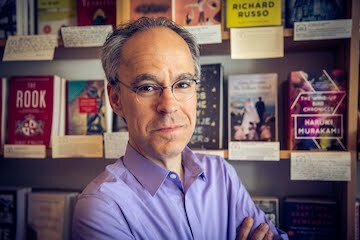 I've written 30 blog posts outlining lessons I've learned--one for every year I've been alive. I have another 29 to go to meet my commitment. It seems like a tall order. I feel like I've run out of things to say. Then it dawned on me. The sum total of what I've written are just that--words on a screen. Am I doing what I share here? 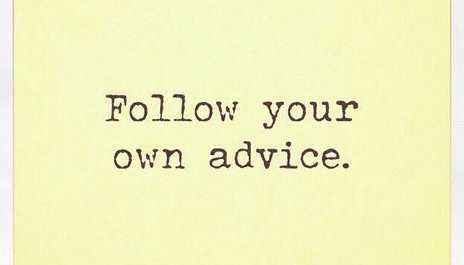 In other words, am I following my own advice? Consistently? That requires constant reminders. I've seen how the vagaries of life threaten to undermine changes I've made. Every day. Changes you're read about in my previous 30 blog posts. These changes don't entirely obscure old patterns of thought and behavior. They lurk in the shadows, ready to emerge with a vengeance when I turn my attention elsewhere. That's why I need to remind myself what I've learned and shared here. 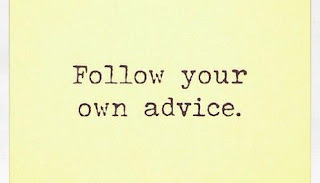 I want to follow my own advice. I will follow my own advice.